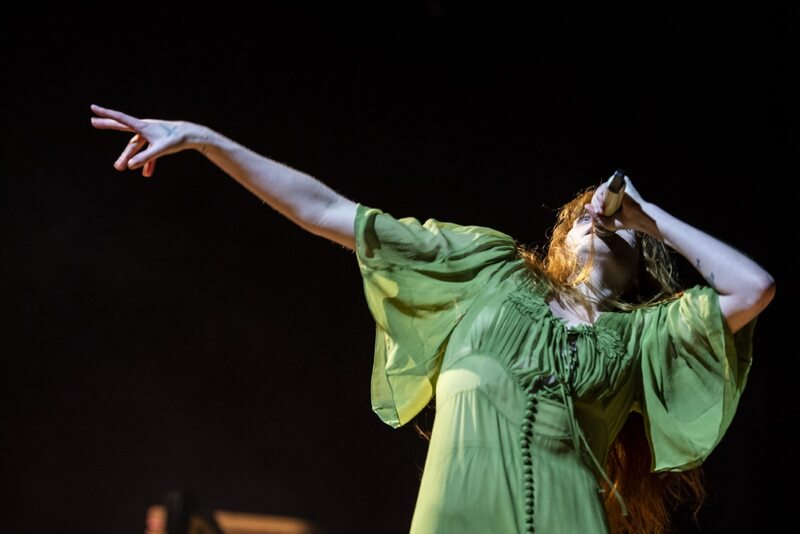 Looking at the staging for Florence and the Machine at the First Direct Arena, the oversize trucks outside the Leeds venue made complete sense. 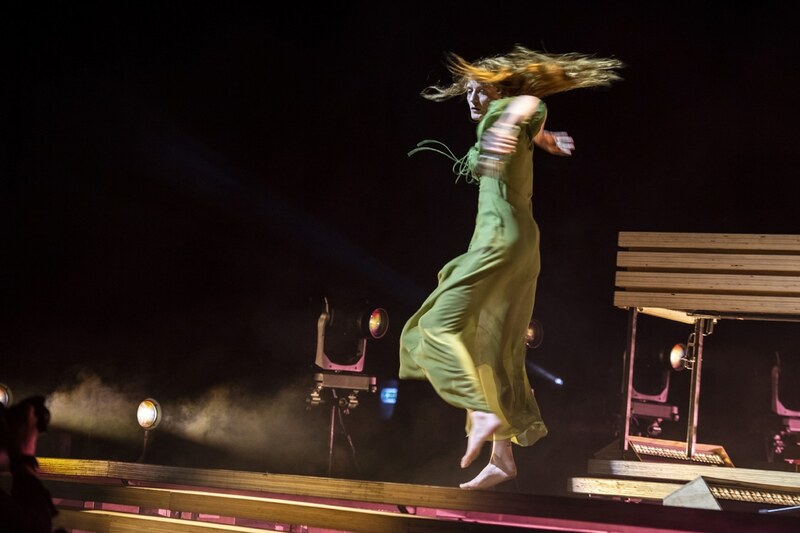 The set was made up of huge lengths of timber, creating a warm, naturalistic performance area and giving Florence the freedom to move around and use the entire space. She is always amazing to photograph, delivering a show where music and artistry come together to create an incredibly free flowing, immersive experience. As usual there was a lot of running which is tricky to shoot, but I like those shots that capture the movement, even if they’re not entirely pin-sharp. Inspiring stuff.